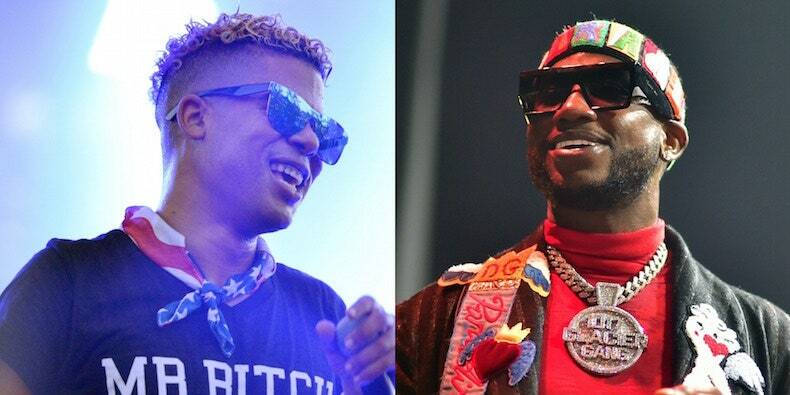 iLoveMakonnen has returned with a new single called “Spendin’” featuring Gucci Mane. Listen to their collaboration below. In 2015, Makonnen shared a tribute to Gucci. Last year, iLoveMakonnen shared a song with the late Lil Peep called “Sunlight on Your Skin,” which was an earlier version of the XXXTentacion collaboration “Falling Down.” Makonnen’s last mixtapes, Red Trap Dragon and Drink More Water 6, arrived in 2016.